Hunan Province in China is a hilly region with abundant resources and advantageous geographical location. 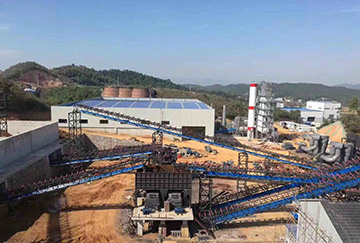 A large-scale aggregate enterprise in Hunan Province has cooperated with SBM for years. It is totally an old friend of SBM. 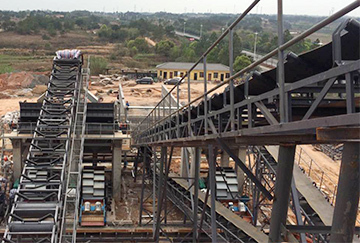 With the sharp increase of market demands for aggregates, in early 2018, this old friend decided to expand its production scale, and chose to cooperate with SBM again for an efficient, highly intelligent and environment sand-making project. Currently, this project is to be put into operation. 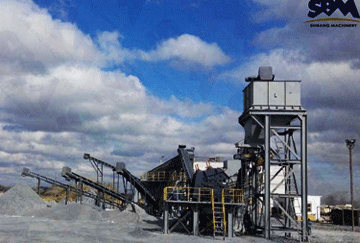 The main facilities in this project adopt advanced hydraulic controlling technologies. Mature technologies and reliable equipment quality allow the project to reach a higher level at home and abroad and ensure that the whole production line can run stably and efficiently. 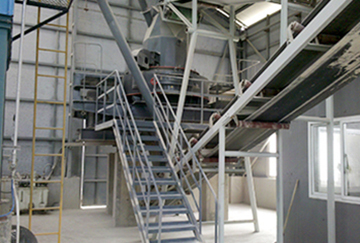 The production line is mainly composed of two crushing stages and one sand-making stage. The layout is compact, which not only saves land occupation a lot, but also makes later checks and maintenance easier. From a stretch of discarded land to a perfect production line on it, SBM gets immersed in each stage of the project. Through timely and effective communication, SBM attaches great importance to the project design, and, finally, decides to use the drop structure of the land skillfully. The final design is unique and ingenious. It not only saves the use of facilities, but also reduces operational costs greatly. 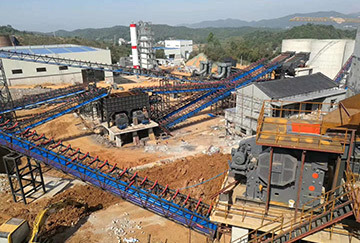 Facilities run under a closed plant, and the production goes ahead in an environmental dry process, which effectively keeps clean environment around the production site and satisfies China's strict requirements about environment protection, truly combining economic profits with environment benefits. 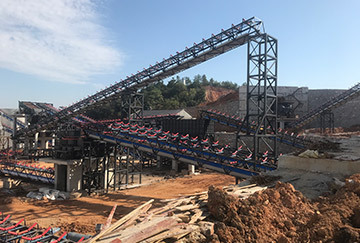 F5X Vibrating Feeder, C6X Jaw Crusher, PFW Impact Crusher, VSI6X Sand-making Machine, S5X Vibrating Screen.